A lifetime of healthy teeth starts with good habits. 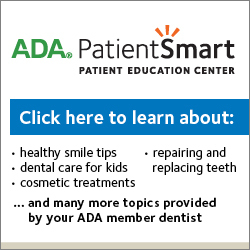 Brushing, good nutritional choices, and regular dental care and cleanings. Our doctors and staff will ensure that your child has a vibrant smile all the way into adulthood. 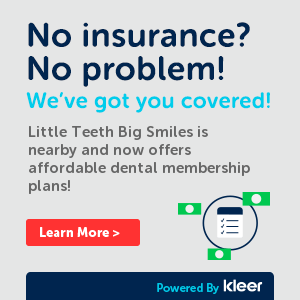 At Little Teeth Big Smiles the goal of our pediatric dentist team is to provide the finest comprehensive pediatric dental care for the children in our practice so they leave with a healthy smile and a positive attitude toward dental care as they approach adulthood. We take extra time to build rapport and earn confidence; it makes the experience better for everyone. As a part of our care, we use simple explanations to answer your child’s questions and calm any anxieties. Of course, we’re also happy to address any concerns or questions you might have as a parent. Our Doctors, Staff & Facility Make The DIFFERENCE! We work hard to provide the very best environment and kid-friendly waiting area and office as possible in a fun, safe and clean atmosphere. We offer a variety of activities in the reception area including video games, children themed movies and even a funny mirror for the kids to play in front of. We offer state of the art dentistry for your child in a FUN & SAFE environment – please watch the video below. We work HARD to provide a positive dental experience for your child or children during early childhood.